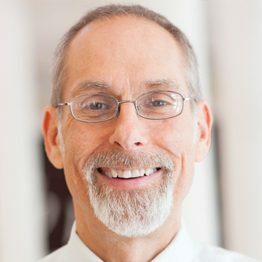 Eric L. Johnson, Ph.D., is Director of the Society for Christian Psychology. He studied at Toronto Baptist Seminary, Calvin College, and Michigan State University, and previously taught courses in psychology, theology, and Christian worldview at Northwestern College in Minnesota for nine years. Dr. Johnson has contributed to numerous articles in the field of Christian psychology, arguing for the necessity of theology in counseling and psychological research. He is an associate editor of the Journal of Psychology and Theology and, in 1998, he was editor for a special issue of the Journal of Psychology and Christianity titled, “Psychology within the Christian Tradition.” Dr. Johnson authored articles for the Baker Encyclopedia of Psychology and Counseling and has coedited and contributed to two books: Christianity and Psychology: Four Views and God Under Fire: Modern Scholarship Reinvents God. He has also written Foundations for Soul Care: A Christian Psychology Proposal.